Shopping for a theater fan? (Or maybe you just need an idea for what you want to ask for?) Whichever the case, we’re here to help with a carefully curated holiday gift guide that is sure to delight any theater fan. The most obvious choice. 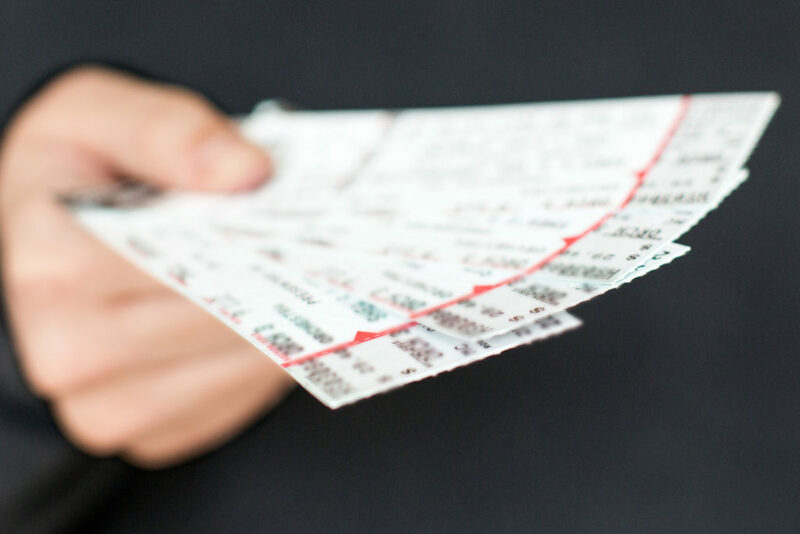 No theater fan would ever turn down free tickets! (Just be sure to check their schedule before you purchase.) Check out the TodayTix Holiday Pre-sale for tickets for performances December 20 through January 1. Holiday tunes for a great cause! 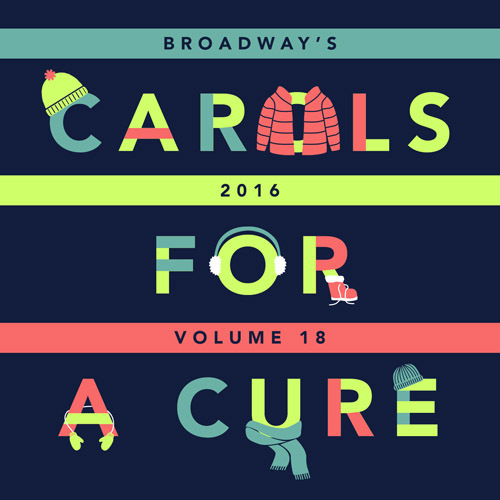 Every year, Broadway Cares/Equity Fights Aids releases an entire album featuring new and classic Christmas songs sung by Broadway performers. 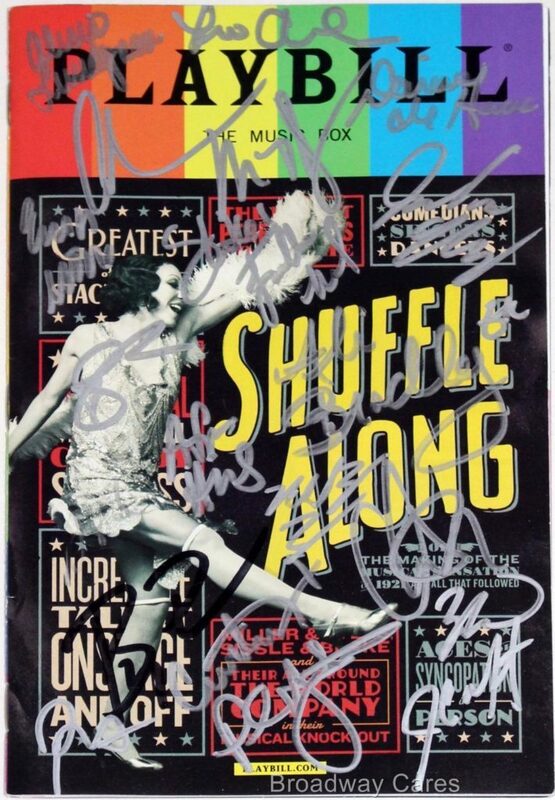 Also for a great cause, Broadway Cares/Equity Fights Aids often auctions off signed show props and memorabilia throughout the holiday season. If you’re looking for a special, one-of-a-kind gift, check out their eBay store. 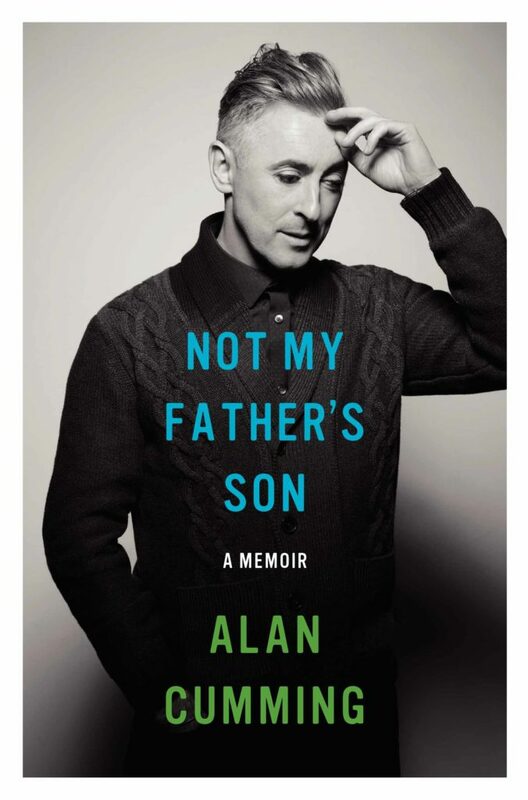 For that post-Christmas-but-before-New Years downtime, give a memoir by a Broadway star. It’s guaranteed to be a juicy and dramatic read. For inspiration, checkout this article with some suggestions! Give the give of a unique experience! 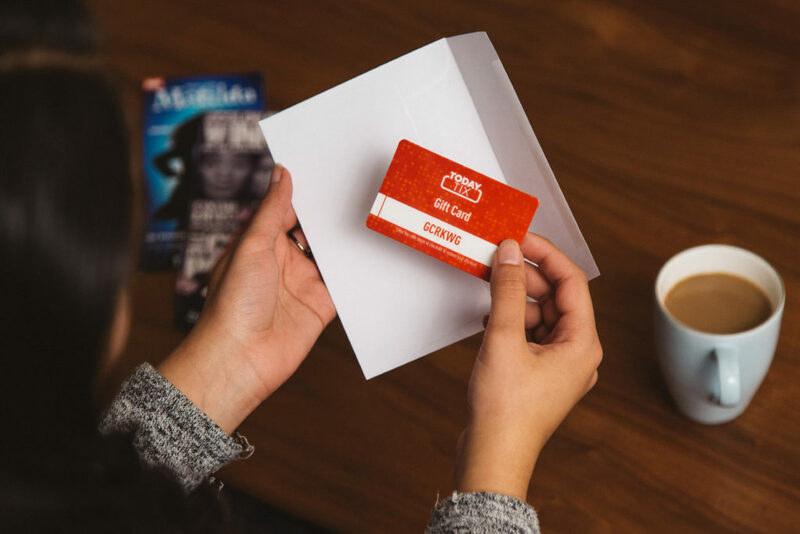 You can gift a dance class to someone via Broadway Dance Center’s own gift cards, which are redeemable in person and online. 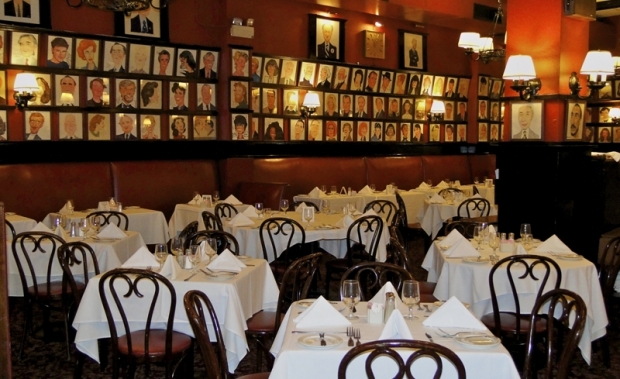 Eat a delicious meal amongst your favorite Broadway stars! Well, their caricatures…(close enough.) 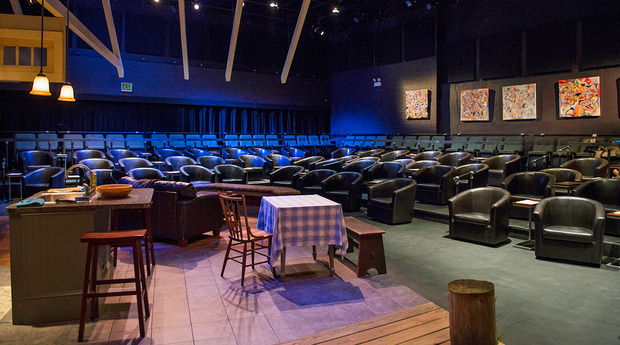 Treat your special someone to dinner at this legendary Theater District spot, or give them a gift certificate! If you are looking for ideas on the craftier side, check out our most recent post for theater gifts you can find on Etsy. Happy Holiday shopping!